The guys share their thoughts on a fearful gallery of rogues, nocturnal meetings on the fence, and expressive eyebrows. Tim delivers a powerful story of one man, his water, and the power it possesses. 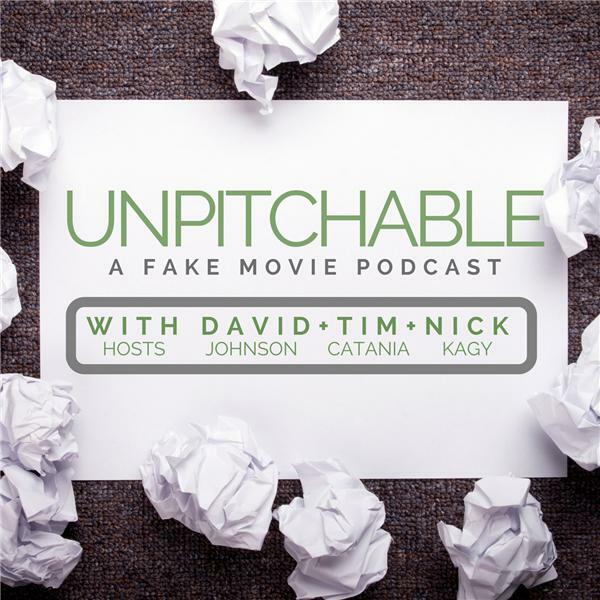 Nick pitches a plot that really gets to the heart of psychic gambling and what's right and wrong. David spins a tale of two men just trying to stop old people scrimshaw from being a "thing", and unearths an old hero.